As well as Glastonbury Festival, Somerset is the home of the historical King Arthur, the foundations of early Christianity, the smallest medieval city in Britain, stunning natural scenery, two of Britain’s greatest cave sites at Cheddar Gorge and Wookey Hole, an ice age gorge and tor, Glastonbury Abbey and The Roman Baths. Oh, and it’s also where the roots of cider production began. 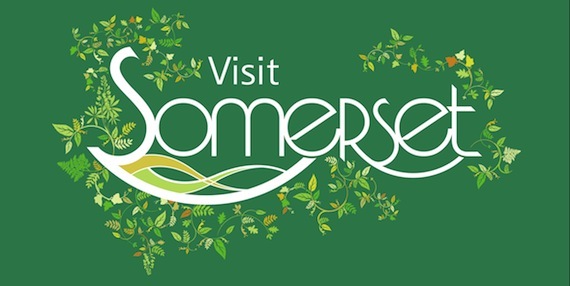 For more information on Somerset, do head over to Somerset’s Official Tourism Website which can help you pick out your own favourite bits of Somerset and truly make the most of your visit.